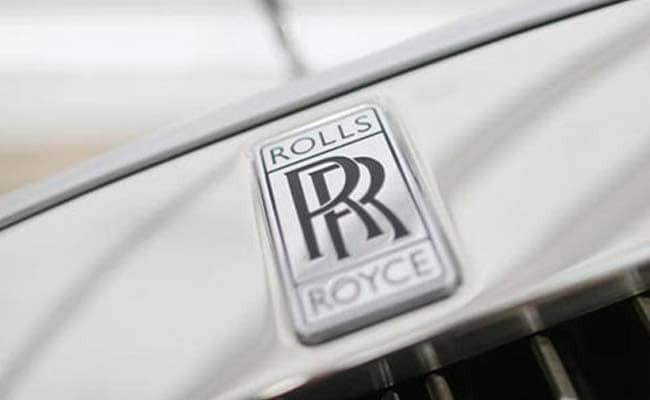 The car owner, Ashok Kumar Jain, had said he purchased the Rolls Royce petrol-based car in 1995 and it was imported in 1996 after making a payment of 112,350 pounds, equivalent to Rs one crore as on that date. New Delhi: A Rolls Royce car owner, who bought the classic petrol driven model way back in 1996, has failed to get reprieve from the National Green Tribunal which has refused to renew registration of his vehicle. A bench headed by Justice Jawad Rahim said that the order passed by NGT, banning plying of petrol vehicles which are over 15 years old, has attained finality as the appeal against it has been rejected by the Supreme Court. "Besides the above, Ministry of Heavy Industries and Public Enterprises has filed an application seeking modification of our orders dated April 7, 2015 and July 20, 2016 which has been heard and reserved for judgement by a bench headed by NGT Chairperson," the tribunal said. It, however, granted liberty to the Delhi resident to seek appropriate relief subject to the verdict on the plea filed by the ministry. The car owner, Ashok Kumar Jain, had said he purchased the Rolls Royce petrol-based car in 1995 and it was imported in 1996 after making a payment of 112,350 pounds, which was equivalent to Rs one crore as on that date, along with customs duty. The applicant had stated that he has approached the manufacturer of the car in UK for making it norms compliant and the company has confirmed his vehicle could be repaired and upgraded to meet the Euro-IV norms. He had sought permission to get his vehicle registration renewed for being transported to London for repair and upgradation to meet Euro IV emission norms. He said the vehicle is insured and had requisite pollution test certificate and due to the tribunal's order, he would not be able to get his vehicle's registration renewed. He sought permission to use the vehicle after complying with necessary fitness certificate and pollution tests. The petition said the tribunal while restricting the right of owners of petrol vehicles older than 15 years to ply on the roads of Delhi and NCR or from getting fresh registration in these areas, "did not consider the scenario of such classic models of luxury cars which have not lost their value despite the time period and would be worth upgrading to permissible fitness requirements under the Motor Vehicles Act for plying on the road". It said such cars have gained a distinct sense of value due to their rare make and availability of the models in the market and Jain's car cold be recognised as a vintage vehicle in course of time.